I create beautiful bespoke designs and illustrations for businesses and individuals. 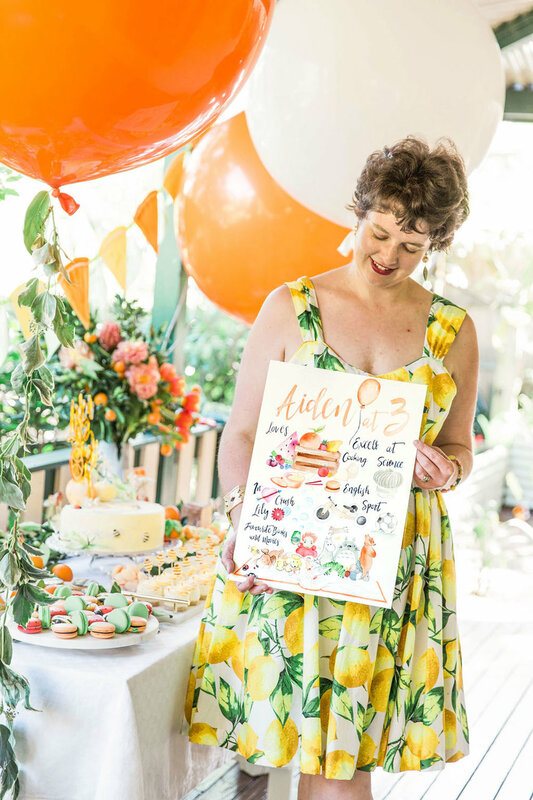 ELK Prints is a bespoke design and watercolour illustration studio that will help you tell your unique story from invitation suites through to event decor for the wedding day itself. I thrive on creativity and exploration, discovering the story behind a business or the individuals whose event I am working with and design something that reflects and communicates those values to your audience. 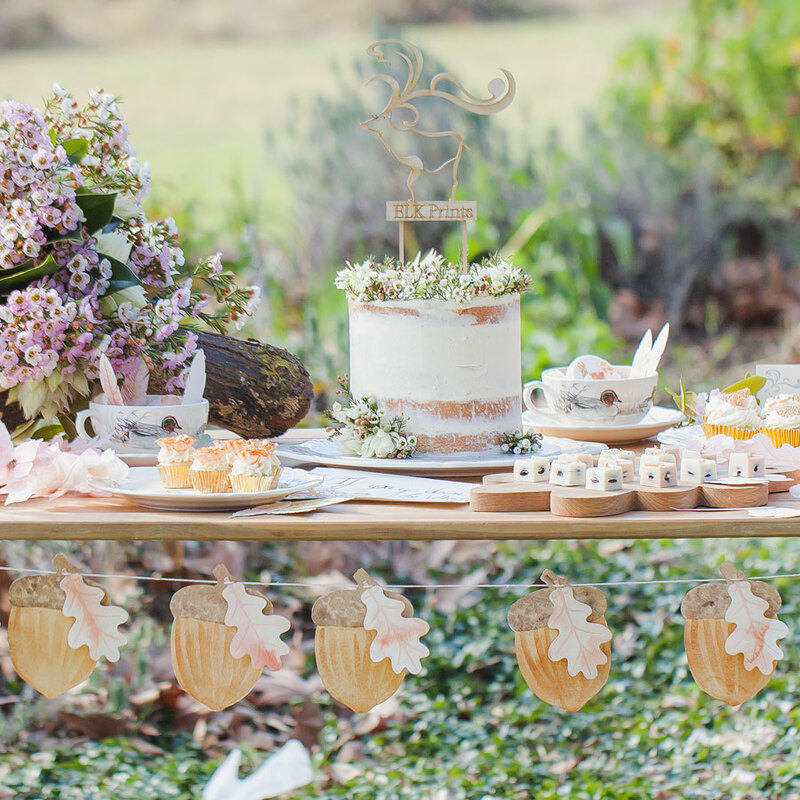 Delight your guests with bespoke invitations and decorations that set hearts aflutter. ELK Prints creates hand-painted original artwork designs in watercolour and ink for your party, wedding or celebration. My role is to provide creative and unique invitations and event decor that evoke an atmosphere of beauty and wonder. Let your business stand out from the crowd, through our corporate graphic design for branding, marketing and print publications. ELK Prints is a Sydney-based corporate graphic design service specialising in print media. With a strong background and training in corporate design I understand branding and working with the diverse styles that businesses employ to communicate to their audience. Tell me what you want to capture, express or reflect. I provide custom illustrations for books, gifts or creative projects. A custom illustration could be an original artwork to hang on your walls at home or to gift to a loved one. Original designs can also be digitised to use on a product, object design or maybe a stunning decal for a vehicle. I thrive on inventiveness and exploration so let’s go wherever our collective imaginations take us. Would you like to talk about creating your perfect design? Our stories are all unique. Common threads may connect us but how those threads are joined together is always a little different. My role is to connect those threads and create something beautiful that tells the story that is important to you. ELK is me: Elizabeth Louise Kelly Ong. I am a designer, an illustrator. A lover of parties and celebrations. A professional Sydney-based graphic designer with extensive corporate print design skills. A watercolour painter, capturing the joy and excitement of a special celebration. I am an explorer of ideas, an interpreter, a burrower: distilling the essence of your brief to discover the heart of what you really want. Find out more about ELK Prints. Elizabeth Kelly, graphic designer and watercolour illustrator and creative visionary behind ELK Prints. Party design and styling by ELK Prints. Photography by Amelia Soegijono Photography. My inspiration. My passions. My world. Follow my blog, as I explore all that’s wonderful in our world. I share the things that inspire me, the passions that drive me, and I give you sneak peeks into my latest work. Read the latest posts. Or sign up to receive my quarterly seasonal styling report filled with styling ideas to plan a beautiful party event inspired by the current season and trends. Click here to read more and check out some past examples of the report.